If you’re residing in India and want to get your hands on the newly announced OnePlus 3T, there’s a piece of good news for you. OnePlus 3T brings slight improvement over it’s predecessor, the OnePlus 3. There’s a 5.5-inch display sporting a resolution of 1920 by 1080 pixels with the processing handled by a Qualcomm Snapdragon 821 processor. 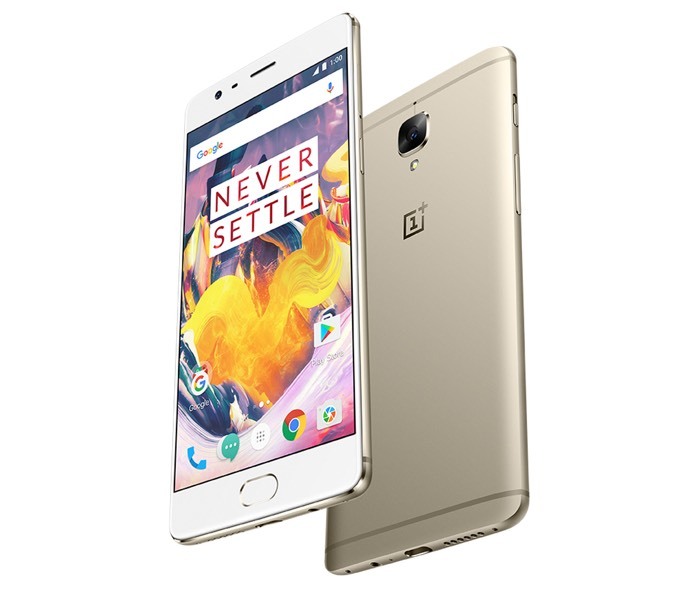 The handset is also equipped 6GB of RAM, 64/128GB of internal storage, a 16MP main and front-facing camera for photographs, a 3,400 mAh battery, and ships with OxygenOS based on Android 6.0 Marshmallow as its operating system.